Learn how to register as a current student, a freshman or transfer student, and cross-registration, or make a course change (add/drop). View course descriptions and timetables per term. 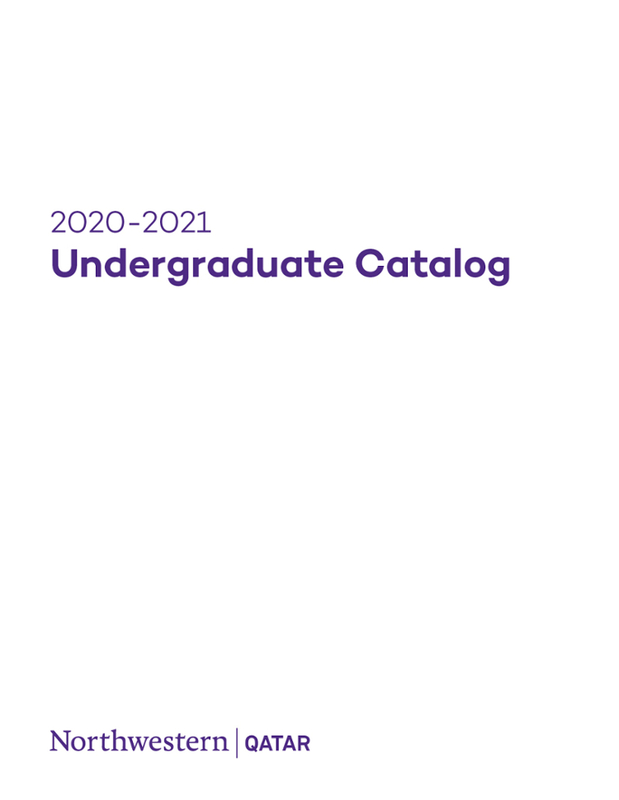 Complete information about academic curriculum and policies can be found in the Undergrad Catalog, updated annually, available for download.